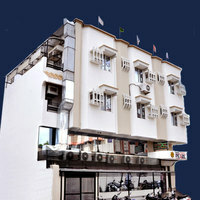 These Indore star hotels are equipped with a lot of amenities. 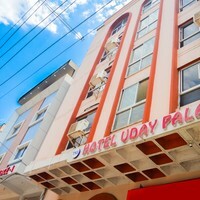 They provide amenities like 24 Hour Checkin, Business Center, and Wifi. You will find few of the top Indore star hotels in the famous areas of Kalani Nagar, Bhawarkua Indore, and GRP Police Station. 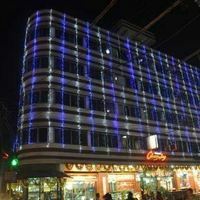 Some of the major landmarks near these hotels are patalpani waterfall, rajwada, and old palasia.